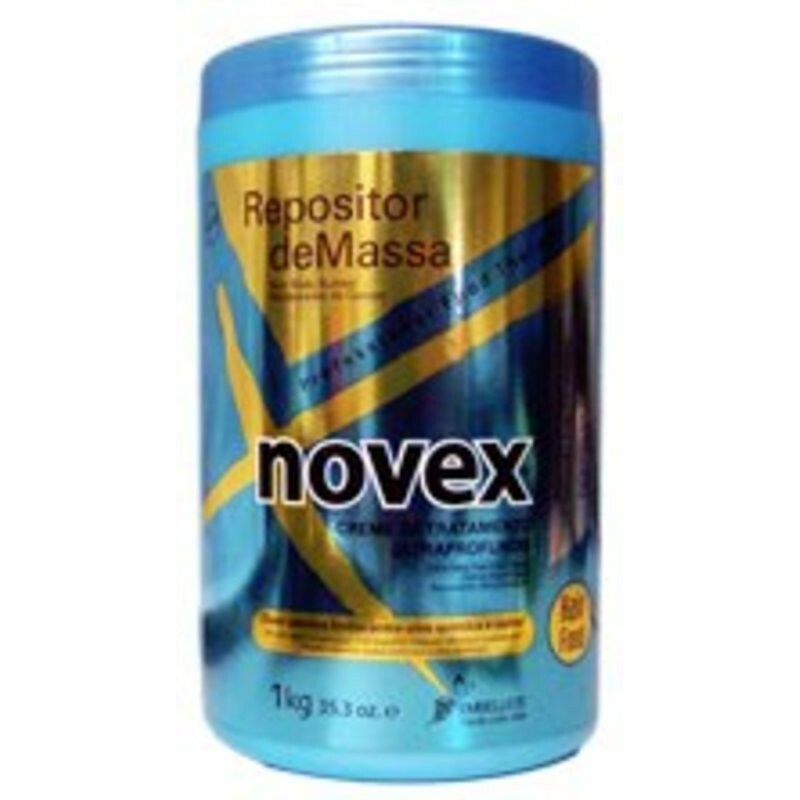 Embelleze Novex Repositor de Massa Hair Body Builder 35oz - Just Beauty Products, Inc. Hair Bod Builder - With lanolin nutrient for dyed, relaxed and permed hair. After dyeing, straightening, relaxing and curling the hair, your hair needs life again. In order to do so, Novex Mass Restorer was developed. This cream brings back hair’s life; restoring health and beauty to recover hair shine, strength, and natural conditioning. Max Lanolin – Softener that fights dryness of the hair by penetrating in the hair fibers and restoring their natural hydrating content. 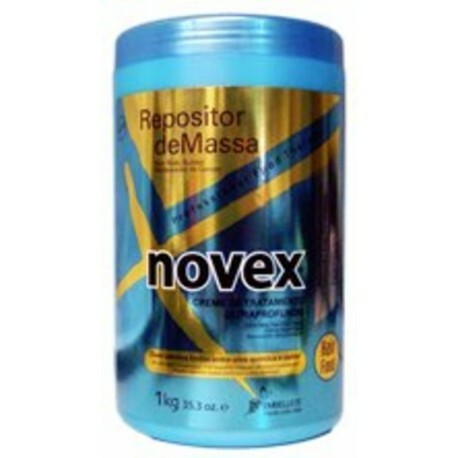 How to use: for deep nutrition, after shampoo, apply to moist hair. Massage. Allow to remain in contact for 25 min with plastic metalloid cap or 15 min with salon vaporizer. Rinse well.Use also as a conditioner for a daily care.